A maverick undercover cop infiltrates a gang of Hong Kong jewel thieves but is wounded when the robbery turns into a massacre. Trapped in their hideout, the gang seek to unmask the traitor in their midst. A gem from the beginning of Chow Yun-fat’s career, come see the movie so good that Quentin Tarantino just had to rip it off. What better way is there to watch a bank robbery movie than from the inside of a bank vault? 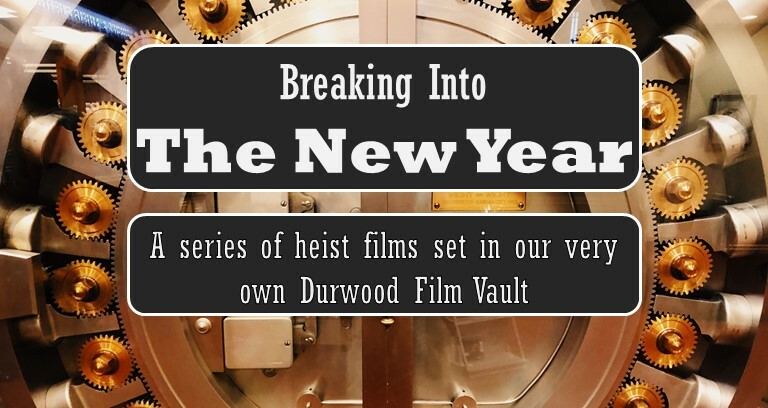 Start your year with a bang as we screen this selection of heist films from our collection.